Not many people know about academic debate, my passion since the early 90s. I’ve built an entire life around it: a nonprofit, a publishing company, a houseful of teenagers competing throughout the year. It shouldn’t be “extra” curricular. Debating should be a hub of your educational paradigm, and every person should fearlessly take a platform throughout life. The WSJ featured a New York debater who read 300 words per minute, admitted the technique was “ridiculous,” and dropped an F-bomb in frustration. This is NOT debate. The Rocky Mountain Classic is one of Colorado’s main tournaments of the year. It’s run by my good friend Maggie Carabellos, one of Stoa’s Board of Directors Members, and will host teams from around the country. I’ll be judging all weekend long, watching all sorts of speeches and debates. This is a 4-day Stoa tournament. If you are in the area, sign up to judge! Want coaching on how to be a great judge? 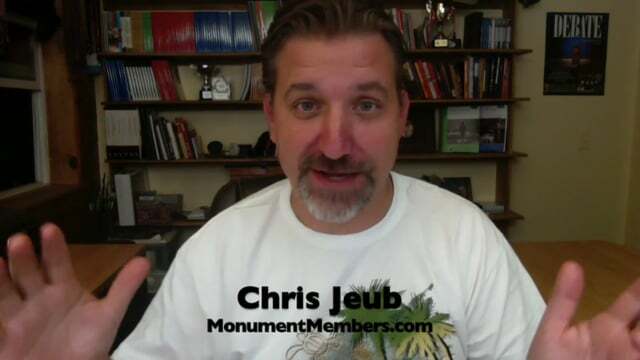 Watch my "How to Be a Great Judge" videos at MonumentMembers.com/judging. 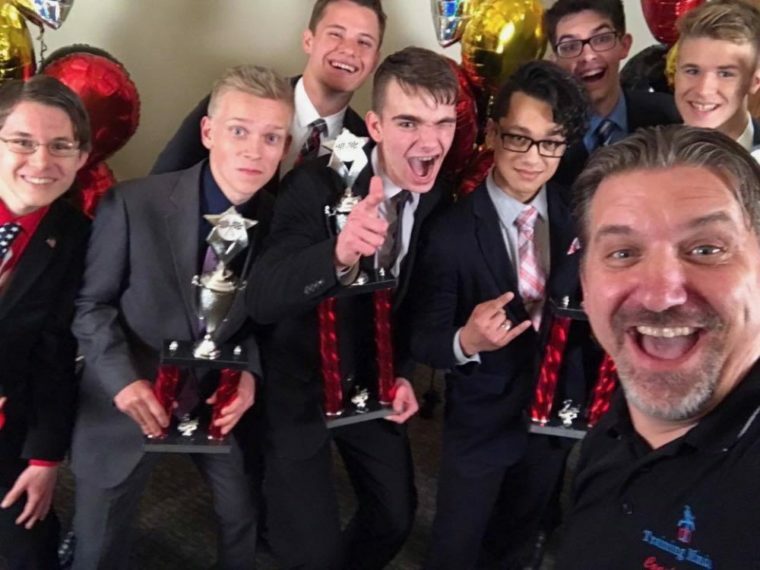 Steve Vaughan (our club’s coach) and I are road-tripping to Irvine California with 18 students, ready to shake things up at the renowned Concordia Challenge. This is the largest homeschool tournament of the year (it usually is) with students from all around the United States. I’ll be judging all weekend long, watching all sorts of speeches and debates. Our club is planning a trip to Disneyland following. Watch for pictures! This is a 4-day Stoa tournament. If you are in the area, sign up to judge! I’m bringing two of my children (Tabitha and Hannah) to the Centennial State Tournament, one of Colorado’s main tournaments of the year. I’ll be judging all weekend long, watching all sorts of speeches and debates. This is a 5-day Stoa tournament. I’m bringing two of my children (Tabitha and Hannah) to the sWord Speech Tournament in Colorado Springs. I’ll be judging all day long, watching all sorts of literary interpretations, limited-preparation and platform speeches! This is a Saturday-only Stoa tournament. An awesome tournament and kickoff to the new year of competition! I was the tournament photographer for the Mile High Conquest in Aurora last weekend. Check out my favorite photos. 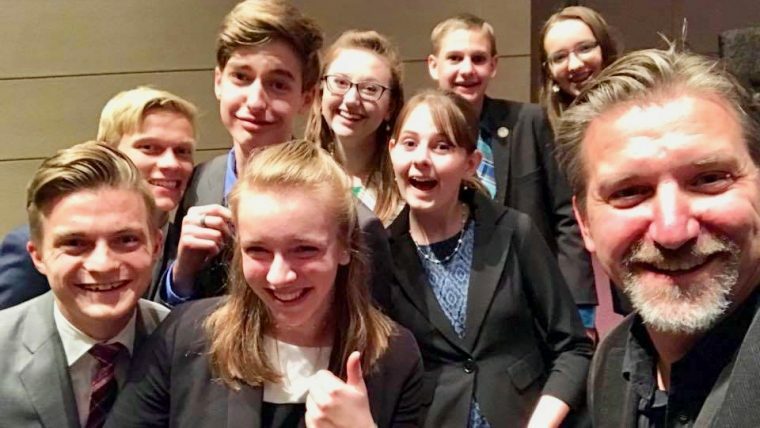 Check out the pre-release video to my Monument Members course, “Keys to Speech and Debate Success,” free for this week only. Several upgrades were made from last season to this season, and this list attempts to give speakers and debaters, coaches, and clubs a better understanding of the significant value the new Monument Membership for Season 18. I was the tournament photographer for the NB500 Speech and Debate Tournament in New Braunfels. Check out my favorite photos. I will be judging at Colorado’s Last Chance Speech Tournament in Northglenn, Colorado. Only speech events will be offered (no debate).